Should it be a Hummer? Or a Roller? Perhaps a Mercedes or the new Cadillac Escalade? No, it’s tough going out there and this calls for something equal to the challenge. Hard decisions to make sometimes require a little more thought than usual. 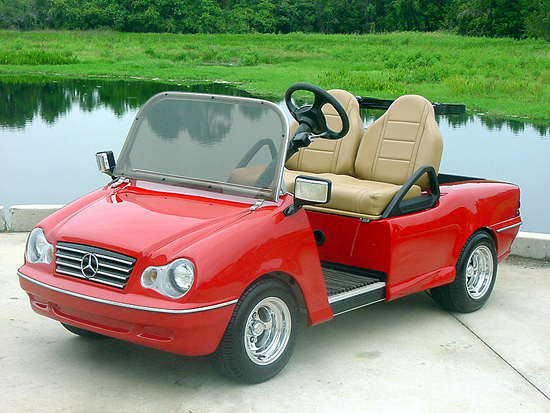 Especially when it comes to something as important as which golf cart to buy next time round. 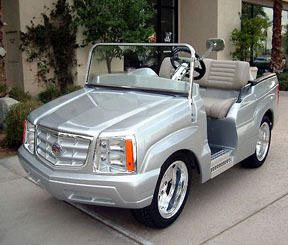 Luxury carts are trying to break into a new market and are looking for interested golfers in Dubai. 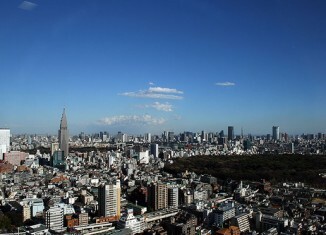 Dubai would be a logical choice when you think about it because Dubai has a large selection of golf courses, many of which are long by European standards. What else should you buy for the avid golfer who already has everything? 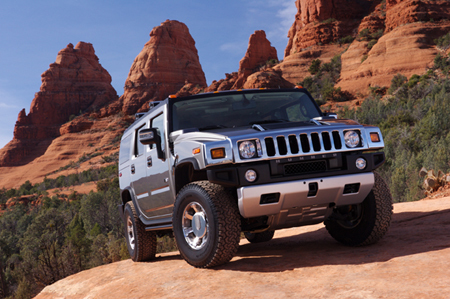 Our personal favourite is the H2 Hummer, but we’re sure there will be some dissenting voices. If you’re a Mercedes’ man, you’re a Mercedes’ man and that’s all there is to it. 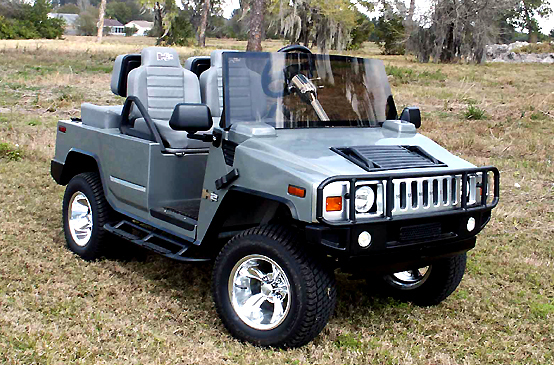 Built around a standard golf cart chassis, either a Club Car, EZ-Go or Yamaha, Luxury carts start from around only $15K USD. If you don’t see what you like in their catalog, which includes a Cadillac Escalade, Lamborghini, Roadster, Bentley, Boydster, Buick Lucerne, Humvee, Viper, Jeep, Ram, Mercedes, Corvette, Rolls Royce, ’57 Chevy, and Mustang, they’ll be happy to build you a one-off special. The only thing we can see missing from the range is a Triumph Spitfire. In fact, we think these are actually bigger than a Spitfire. Probably faster and more reliable too.